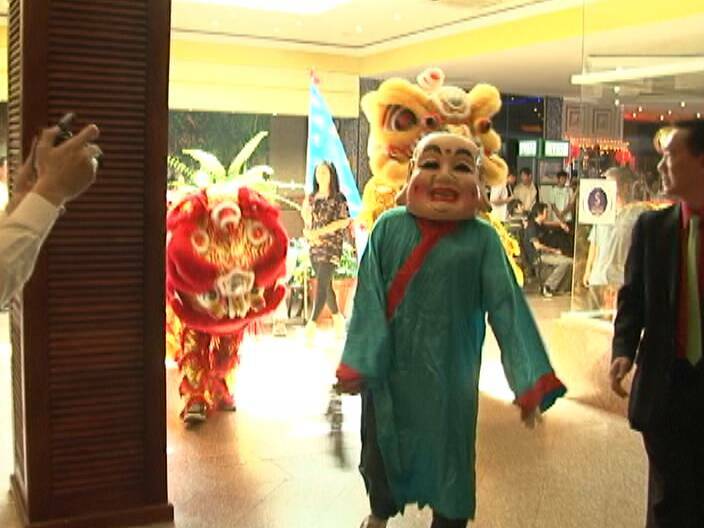 The Chinese community turned out in record numbers for their lunar New Year celebrations at the Princess Hotel in Belize City. 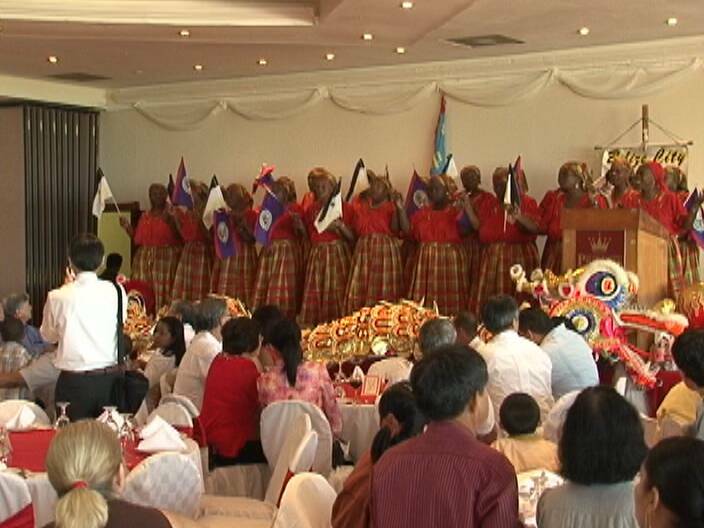 The occasion was festive; there was the traditional dragon dance as well as performances by a local Garifuna band. A thirteen meal course, Chinese style, topped off the celebrations. 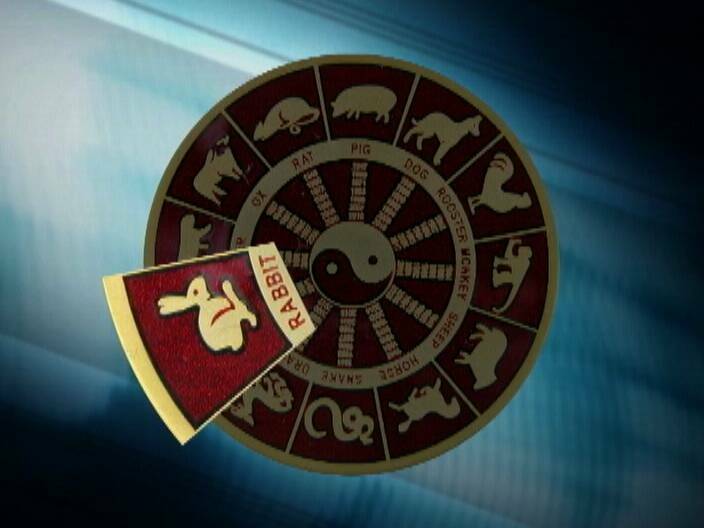 2011 is the Year of the Rabbit, which means that persons born in this particular year are affectionate, wise and have strong family values which are some of the characteristics of the rabbit. 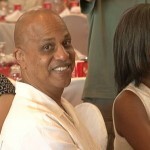 News Five’s Marion Ali reports. 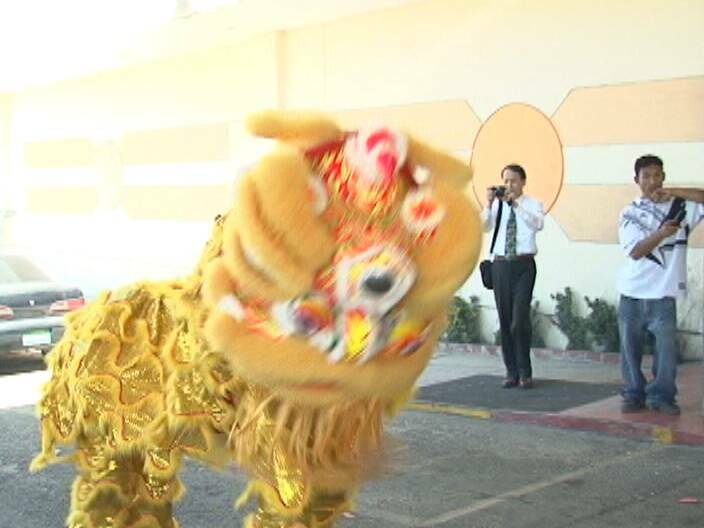 If you were near the Princess Hotel and Casino on Sunday afternoon and saw members of the Belize Chinese Community in full regalia, they weren’t getting ready for their famous dragon dance in September. 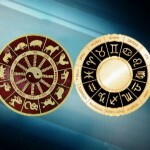 It was the official start of the Chinese New Year for 2011, which actually began on Thursday. Sunday’s event started off with the traditional dragon dance, a spectacle prominently featuring red for the occasion. 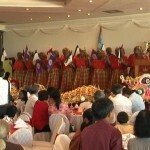 There were notable officials in attendance at the celebration, including the Governor General, Sir Colville Young, Prime Minister Dean Barrow, other Ministers of Government and dignitaries. 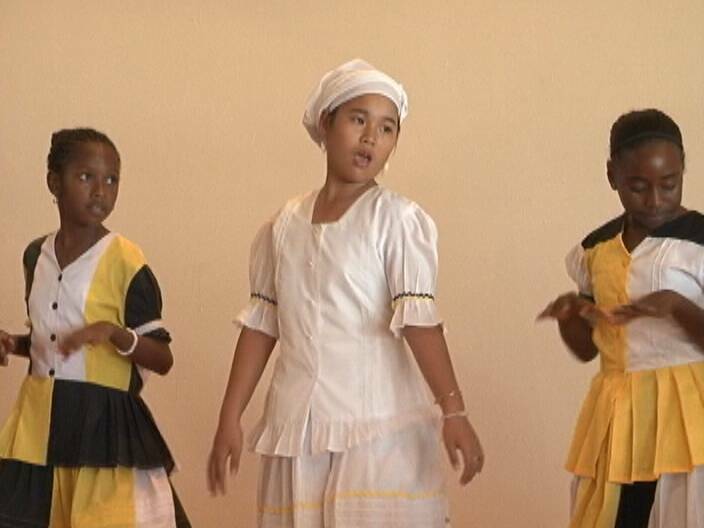 Chief on the agenda was an hour-long presentation by local Garifuna dancers, which this year featured a Chinese girl dancing to the drums, and Ozzie the clown, shared some new tricks with the kiddies. 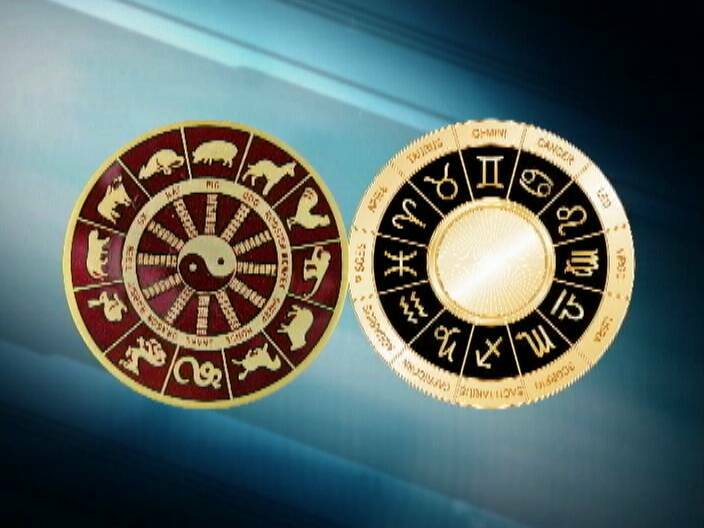 According to ancient Chinese tradition, this is the year of the rabbit, and the Zodiac calendar, which is different from the solar calendar that we use, places occasions, such as New Year’s, on different dates every year. 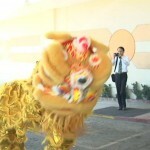 Edmund Kuan, Pres., Belize Chinese Assn. 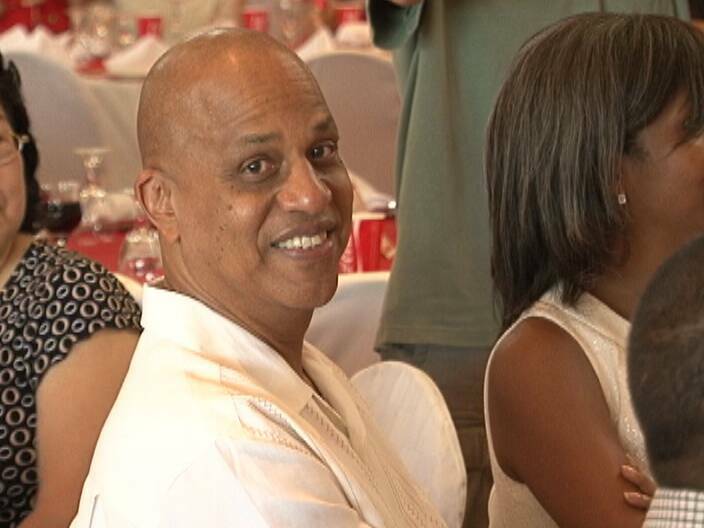 President of the Belize Chinese Association, Edmund Kuan, told News Five that the organization comprises younger members now and this is something he feels good about. But along with the achievements is the need for restoration of culture. 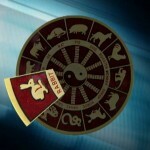 The year of the rabbit is descriptive of the animal itself and stands for wisdom, and tranquility. 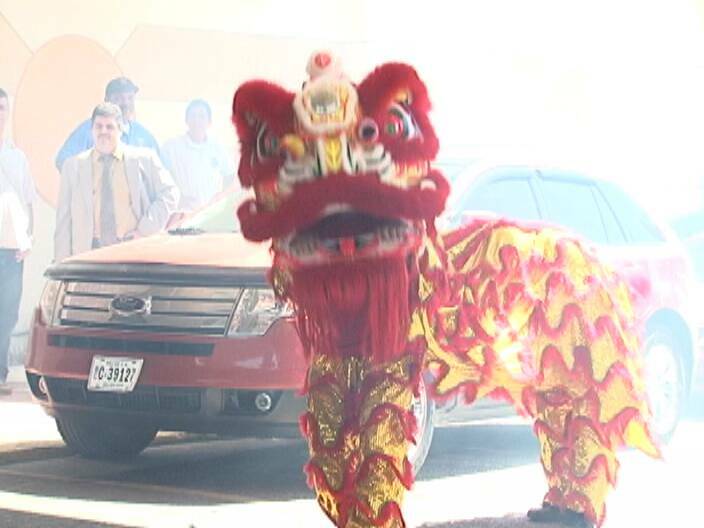 To all our Belizean Chinese, Happy New Year – San Lin Fylo! 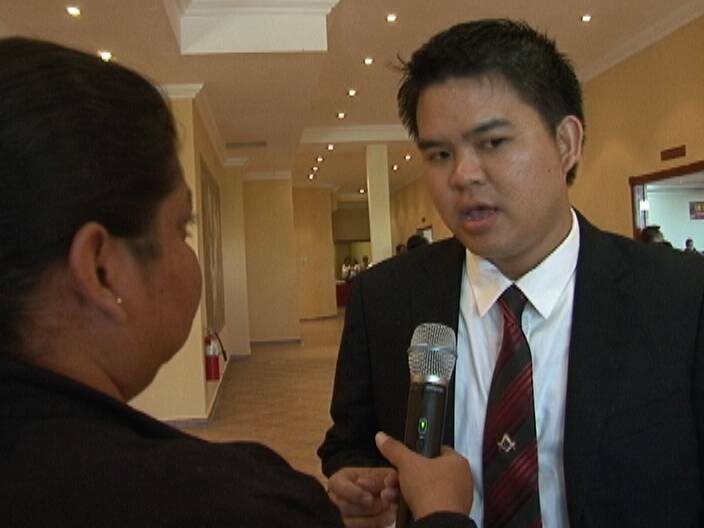 Reporting for News Five, I am Marion Ali.